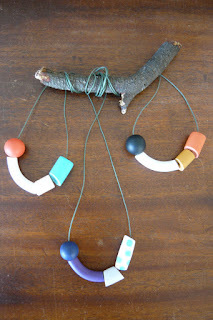 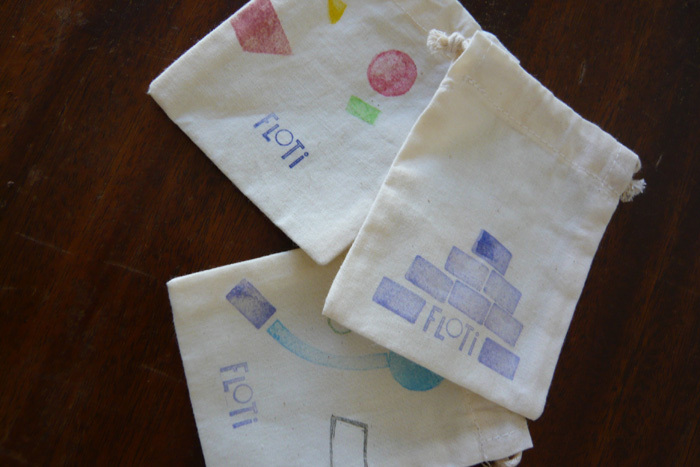 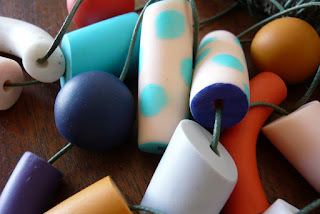 DEMA: Fun Floti Necklaces Are Here! 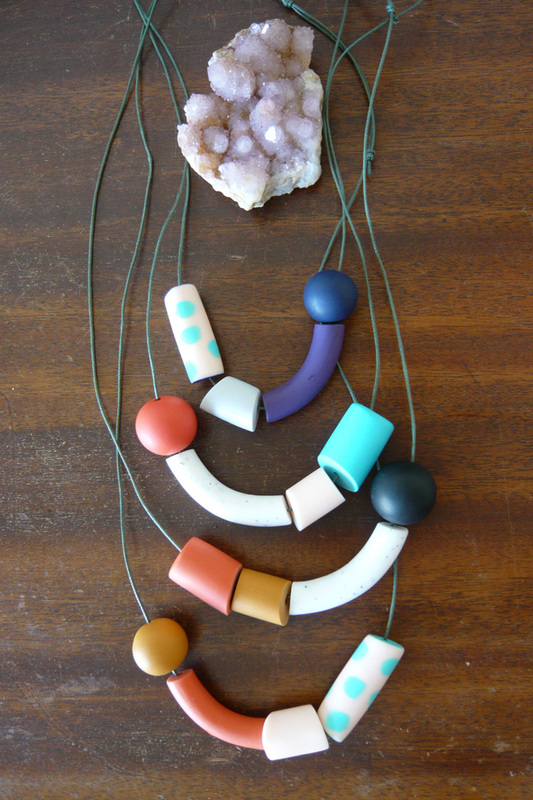 These whimsical clay necklaces will complete your outfit. 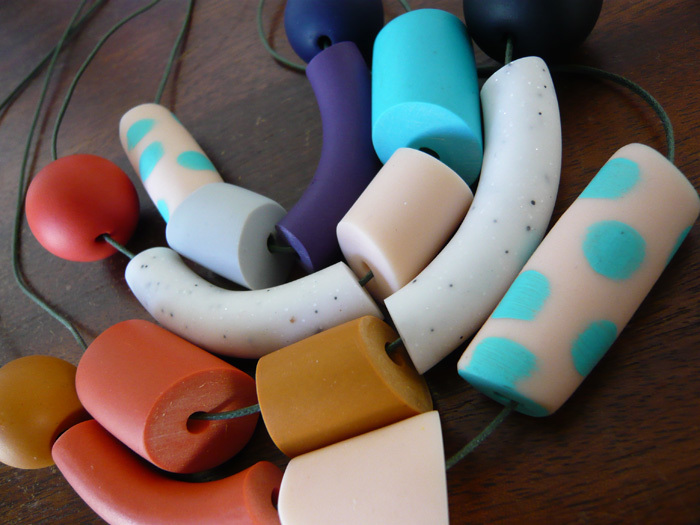 They are handmade in Greece with custom colors just for Dema. Adjustable length. Try one on today! $52.